Are you living with tension, stress or nagging pain? Many times conventional methods simply don’t satisfy our desire for relief from the daily grind. There is a better and more enjoyable remedy only fingertips away! Stress has seized our society and relief cries out for an alternative, more personal approach that focuses on a life plan, not just a “quick fix”. 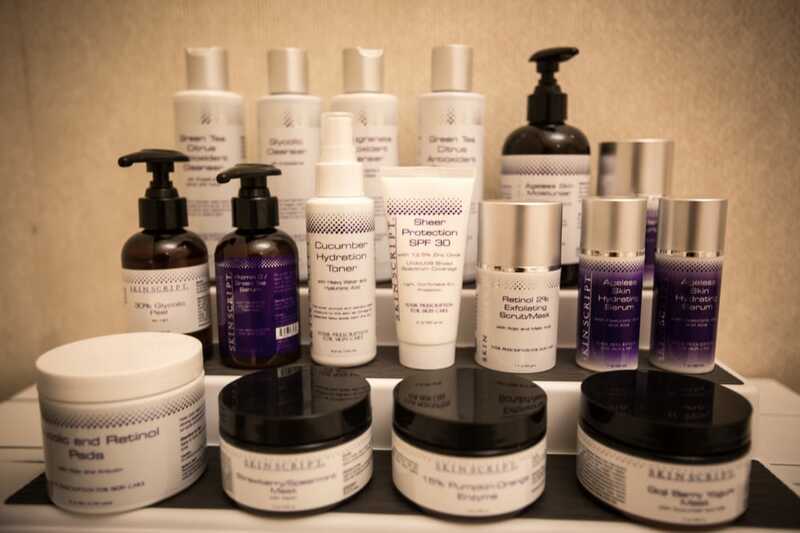 If you’ve never considered a massage perhaps now is the time to do so. 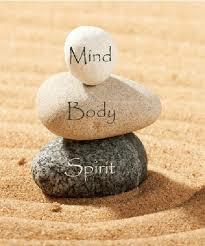 Clinical massage therapists know and understand every detail of how a body responds to specific treatments. From the first moment of a session you will feel the difference taking place deep within your body. You will be invigorated by the increased oxygen passing through your blood stream, stimulating your senses! If you’ve ever had a massage, you’ll recall how soothing and relaxing it was. Imagine that there is another dimension beyond relaxation. 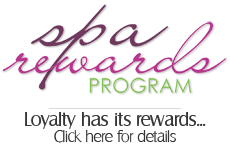 Skilled massage therapists awaken your body’s natural ability to heal and perform as it was designed. You can expect relief from stress, anxiety and pain without increasing the need for drugs. I recall having a significant pain in my lower back area on my right side. I neglected it and thought it would go away. It didn’t and in a few weeks I could barely walk! I contacted a friend that was a massage therapists and he told me it was my sciatic nerve causing the problem. He offered to come to my home and work with me. After three sessions the pain had subsided. Without pain pills my pain was gone! I was sold on massage therapy and amazed at how my body responded. Consider the benefit clinical massage therapy can provide; Stimulation of the blood, increasing oxygen supply that “awakens” your body from within, releasing tension, stress and anxiety while overall supporting your body through a natural, personal process. I personally shy away from medications whenever possible and find the solution of massage therapy one that can remain throughout my life. 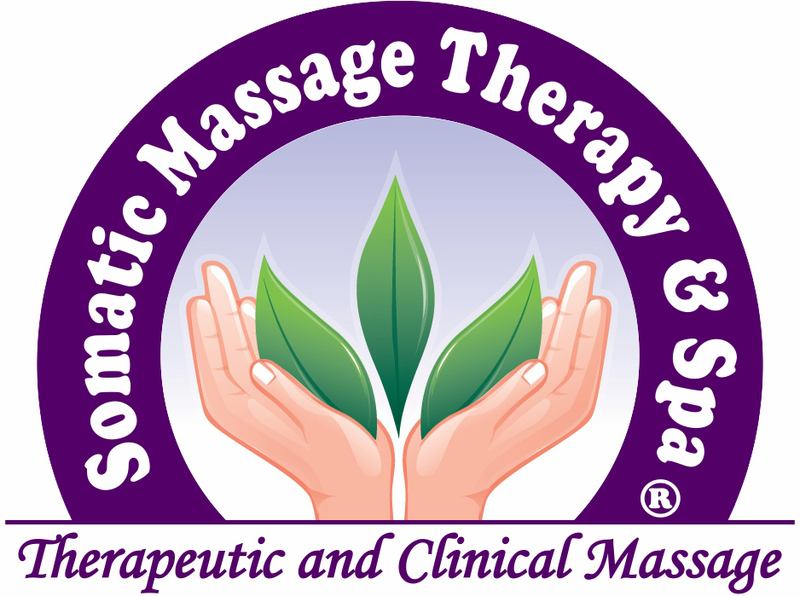 It’s a perfect time to explore the world of clinical massage therapy by contacting the highly skilled staff of the Somatic Massage Therapy, PC. You will benefit simply by speaking with their knowledgeable staff and you’ll be amazed how good you will feel after only one appointment. Theyoffer various packages to fit any budget and schedule and their therapists can even come to you for an appointment! Reward yourself and kick off the new year with a different approach to leading a more productive and fulfilling life.